Time ever-marches onward! Well... as far as we know, anyway. I guess time could stop for a while and if we were stopped along with it, we'd never really know it'd happened. Unless you were some sort of 4th dimensional being like in Slaughterhouse Five or something, we'd never realize it. Ok, well, this took a really quick turn to the metaphysical. Not really intended, but there we are, then. Let's just move on to today's heaping helping of bite-sized stories before I begin to discuss other laws of physics of which I have a tenuous knowledge grasp on, at best. 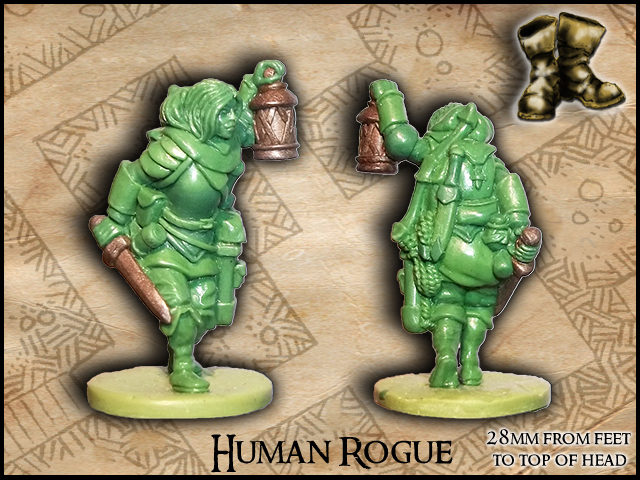 In this installment we have: Metal King Studio Posts Thief Episode 1- Concept Art, Model Dads' Ost-Front 15mm Decals Out Now, Heroines in Sensible Shoes female dungeoneer minis Kickstarter, Khurasan releases Vespulid Queen, MidKnight Heroes Super Chibi Miniature Line Kickstarter now Live, Kickstarter First Look: Granny Grating Armies, Kromlech new release - Morbid Beast Araneaeman, Khurasan releases 28mm scale "Los Viejos", Lands of Ruin Kickstarter launch is set to 19th of February, and Circle of Chaos: Oldhammer metal miniatures for your warband On Kickstarter. 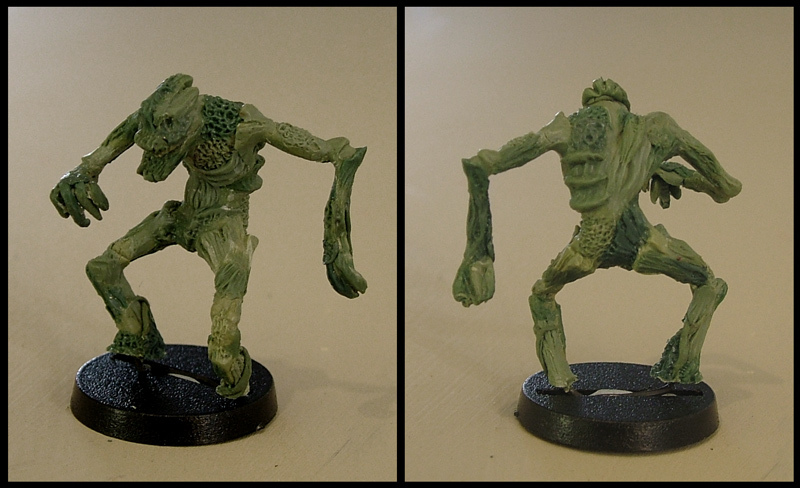 In preparation for the upcoming Relicblade Kickstarter I've been creating a bunch of great new characters. In this web series you'll have the opportunity to see inside my studio and follow the process of creating new characters for Relicblade. You can enjoy the progress all the way from concept sketch to production. 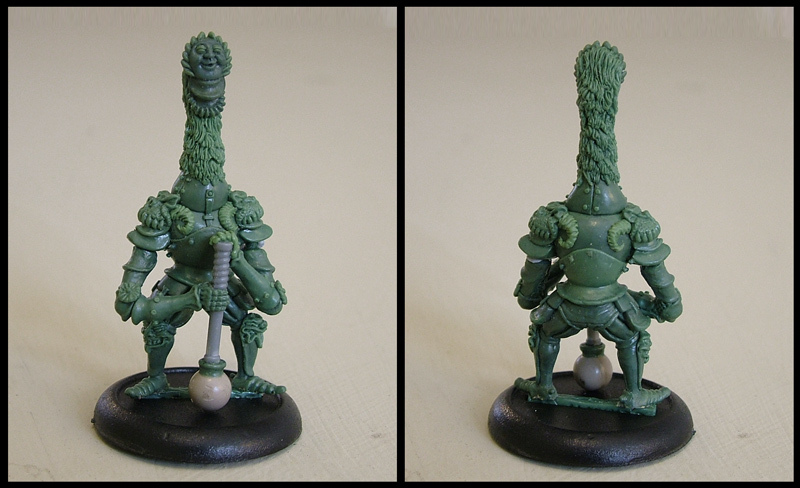 Relicblade is a fantasy skirmish miniatures game created by Sean Sutter. 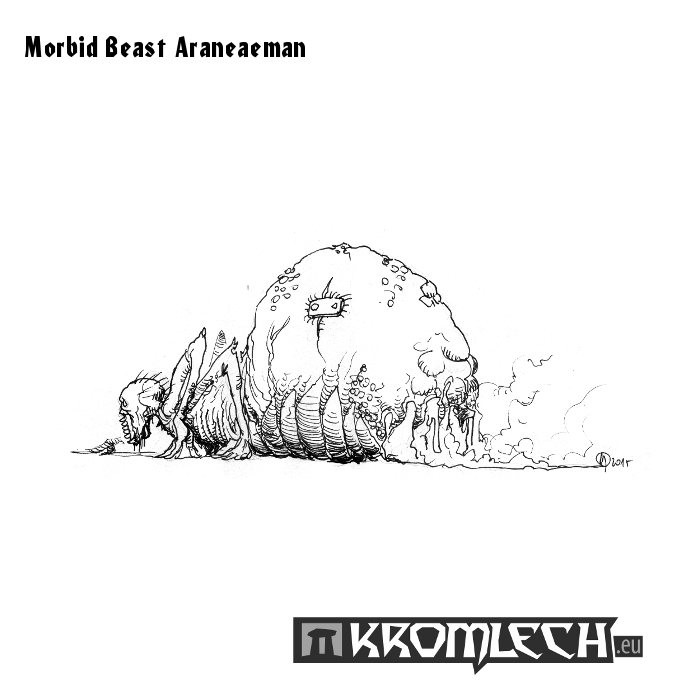 Players take command of heroes and monsters as they battle to claim magical relics lost in the ancient world. Relicblade will be on Kickstarter February 9th. 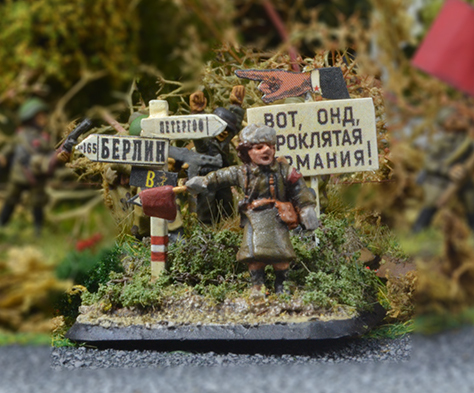 Both the Wehrmacht and the Red Army made use of directional road signage and were prolific in the production of propaganda through 1941-45. 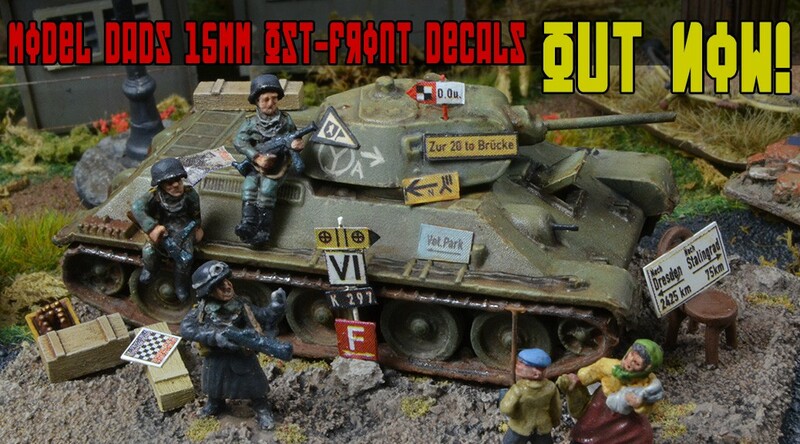 This set of 15mm decals enables small-scale wargamers and modellers to do the same without all the squinting, wrist-aching over-painting angst that comes with adding all those tiny details that sets your figures and scenery apart. 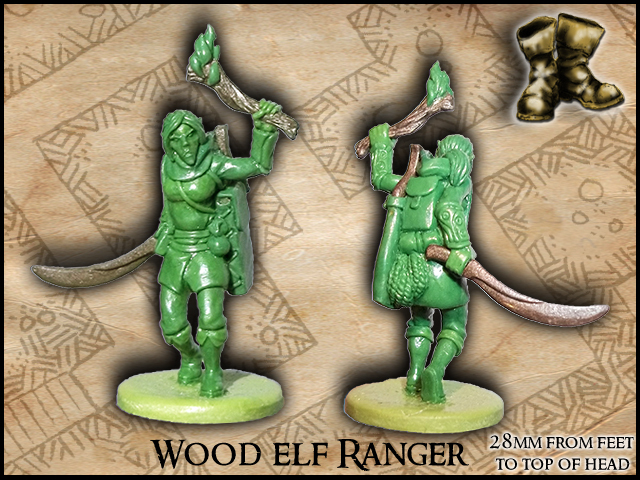 Oathsworn Miniatures have launched a Kickstarter project to produce a set of 28mm female adventurers. 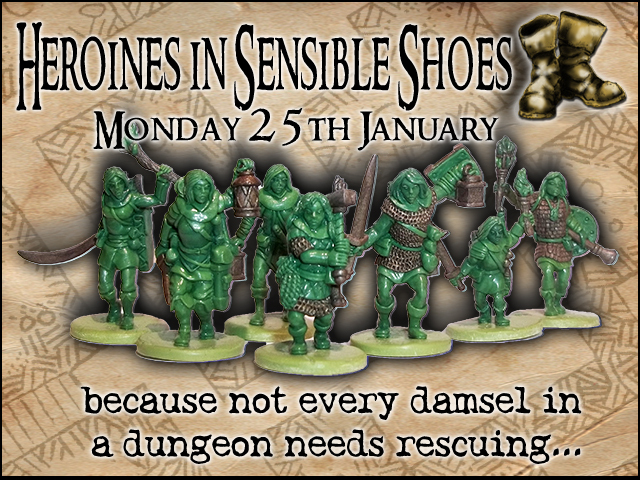 The miniatures are all practically equipped, with sensible clothing and gear to survive a trip into the nearest dungeon. 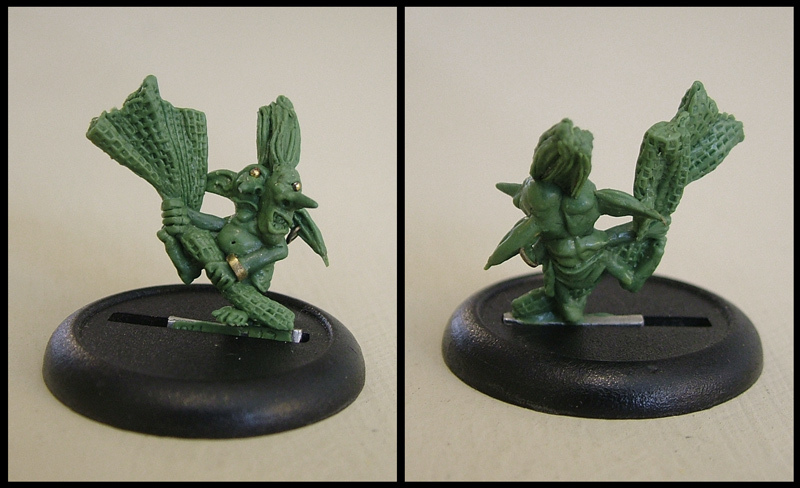 We are very pleased to have added the latest model to our 15mm Vespulid range, the Heirarch Queen. 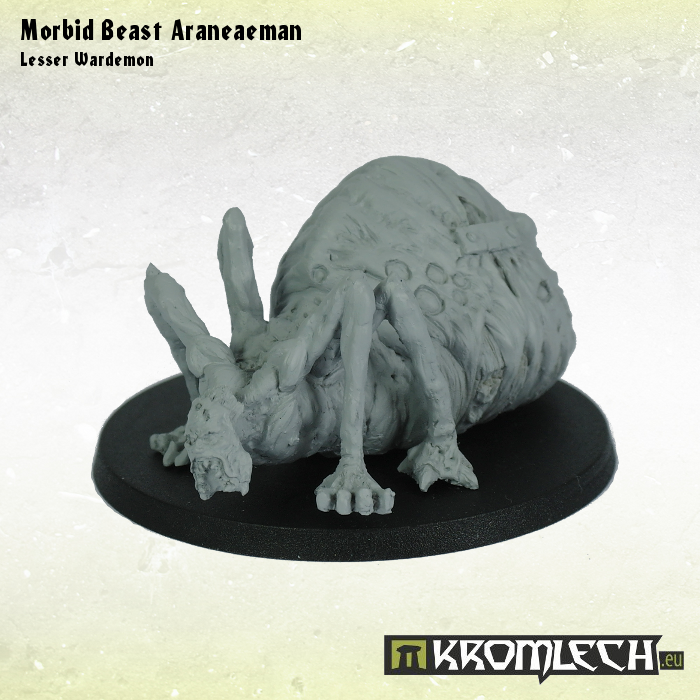 This huge creature will make just the right centrepiece model to your Vespulid swarm. 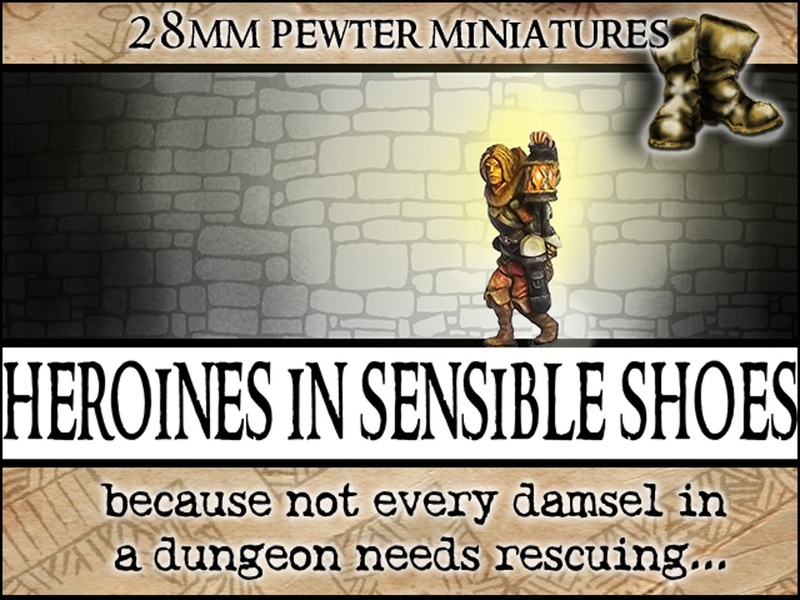 The MidKnight Heroes Super Chibi Miniature Line Kickstarter is now LIVE! And what is Super Chibi? Super Chibi is a new miniature line from MidKnight Heroes. This line will feature four new and interesting chibi worlds, sharing a combined universe, with all the cuteness and coolness normally associated with chibi. 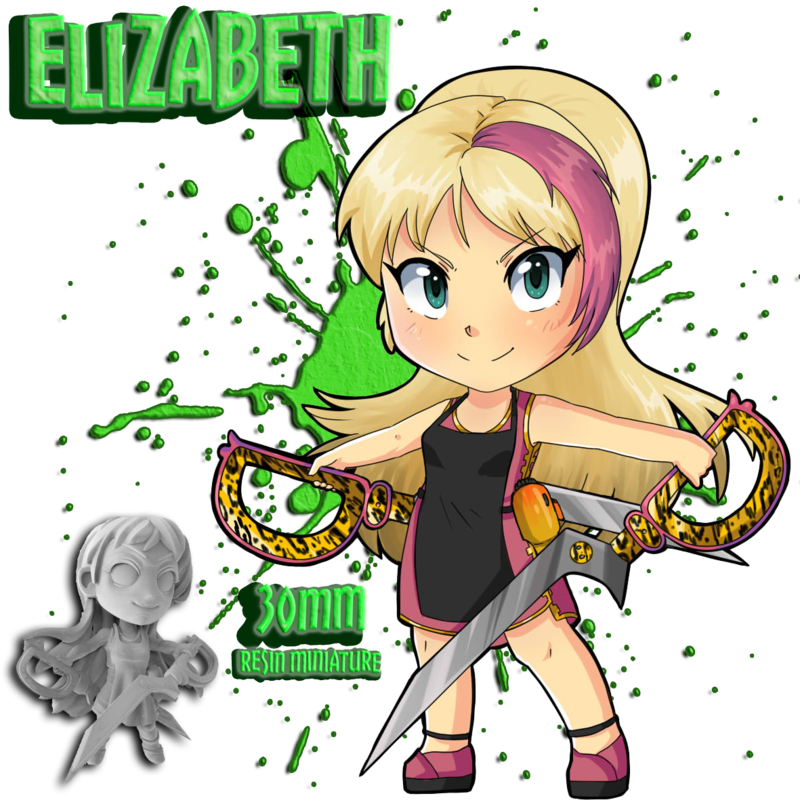 Every "world" in the Super Chibi line will have it's own theme and style, but all will be 100% chibi. This Kickstarter is to introduce one or more characters from each world in the Super Chibi line. 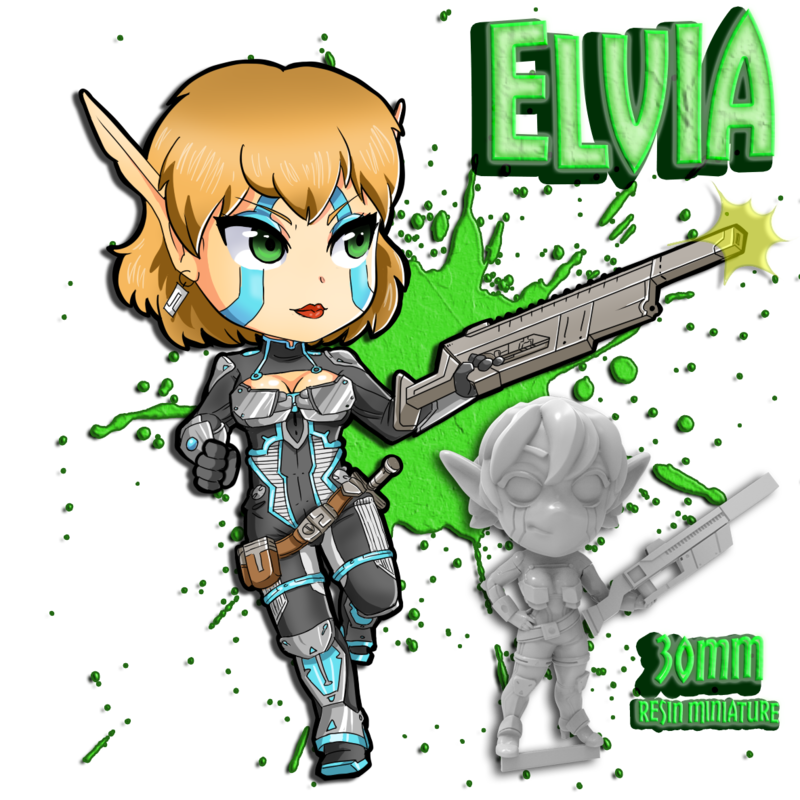 We open up with two already designed and mastered models, Chibi Elvia and Elizabeth. 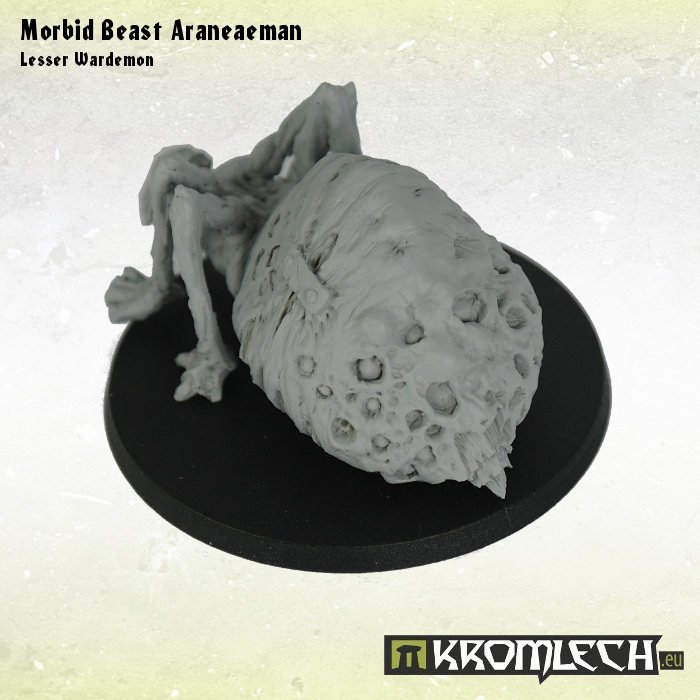 This Kickstarter will cover the expense of taking them from mastered designs to completed molds and figures, as well as provide us with funds to help produce additional designed figures, with an aim towards launching the first of 5 games in the Super Chibi Universe later this year. The worlds that we have planed have settings all over the place from more modern, to Sci Fi, to fantasy, and even mecha, with Super Chibi Clash being the uniting force. We've got it all. 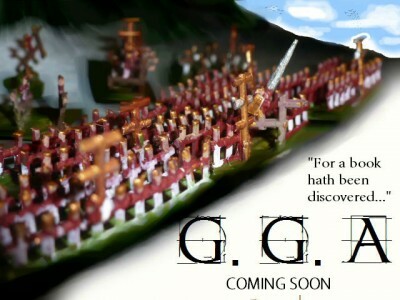 Come check out the Kickstarter and this new world we will be creating. If you struggle to get friends and family into gaming, then this is the product for you! 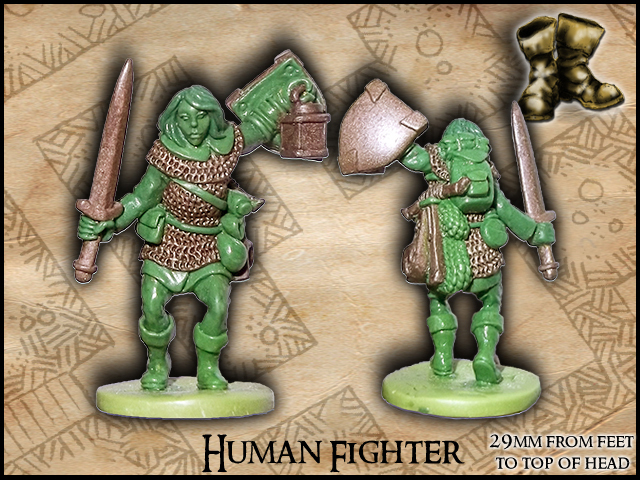 Coming soon from EZPainter is their first rule book which enables you to build and play with basic armies on a mass level in an ancient world. This post from the blog features their first promo image, the first teaser and the making of said teaser which includes a quirky live filmed 2-d animation. Check it out now and follow along for more news soon! 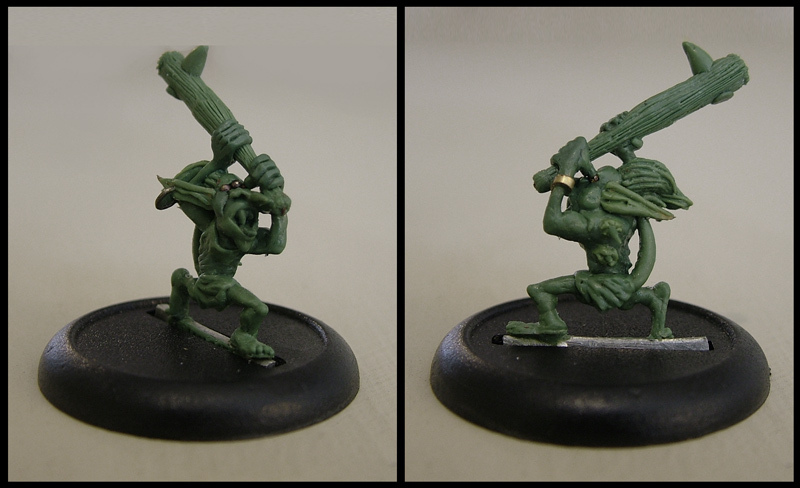 Mounted at 50mm round base. 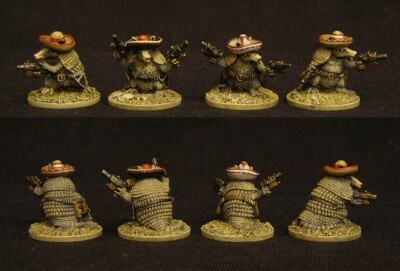 Khurasan releases 28mm scale "Los Viejos"
After years of searching these little desperados have finally been brought to bay! 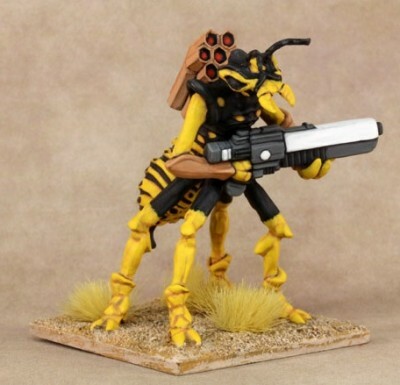 It's Los Viejos, the fastest draw with a plasma pistol this side of the Rio Grande. 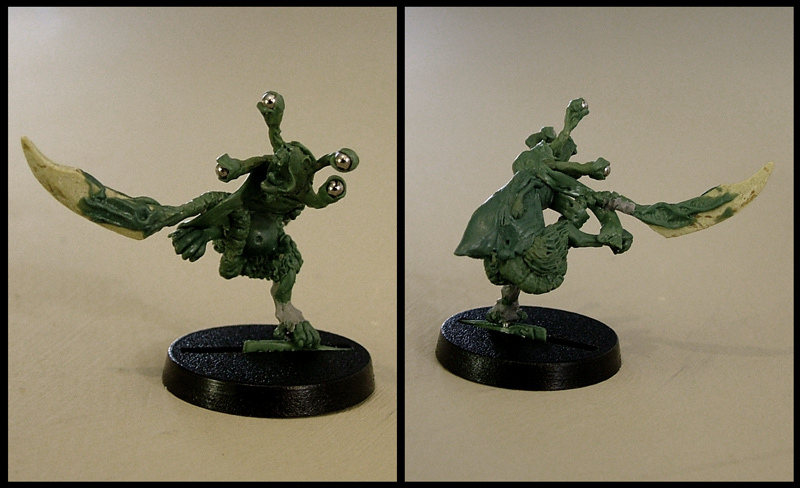 They are available now in our 28mm Sci Fi store. The Lands of Ruin Kickstarter will launch on the 19th of February! 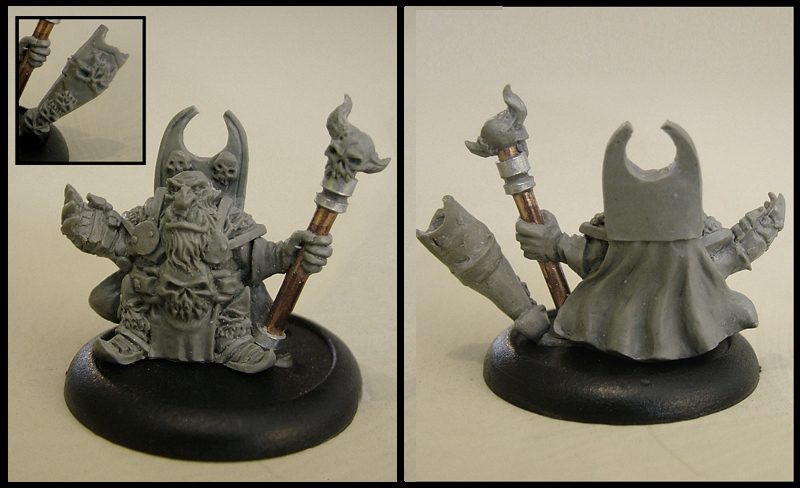 With the Kickstarter campaign, the LoR team will produce a line of high quality, resin cast 28mm scale miniatures. 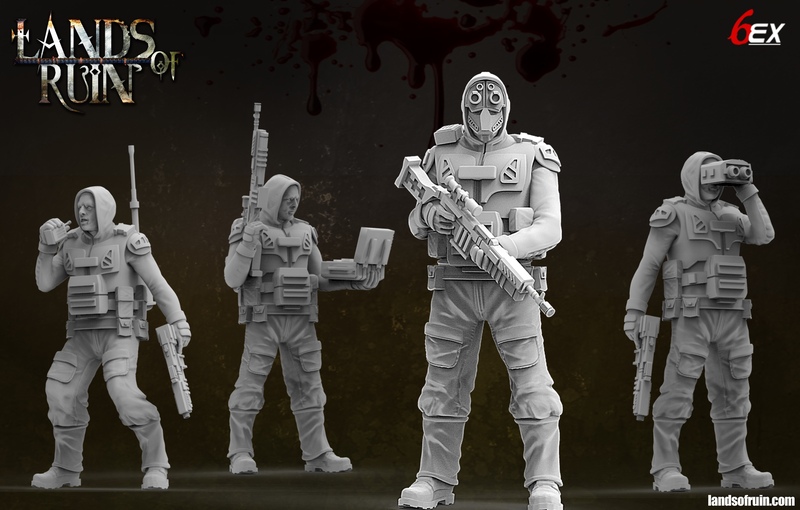 These 3D sculpts were created by an amazing Romanian sculptor Silvaticus. 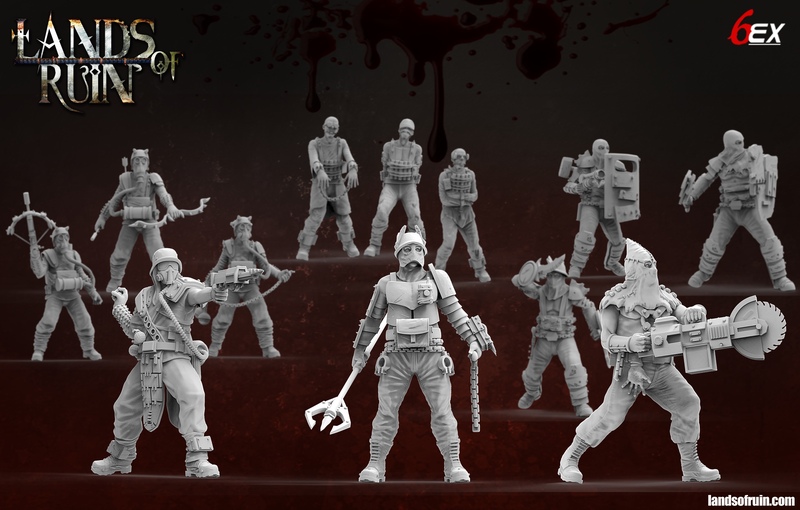 The range of miniatures consists of 6 hero characters. 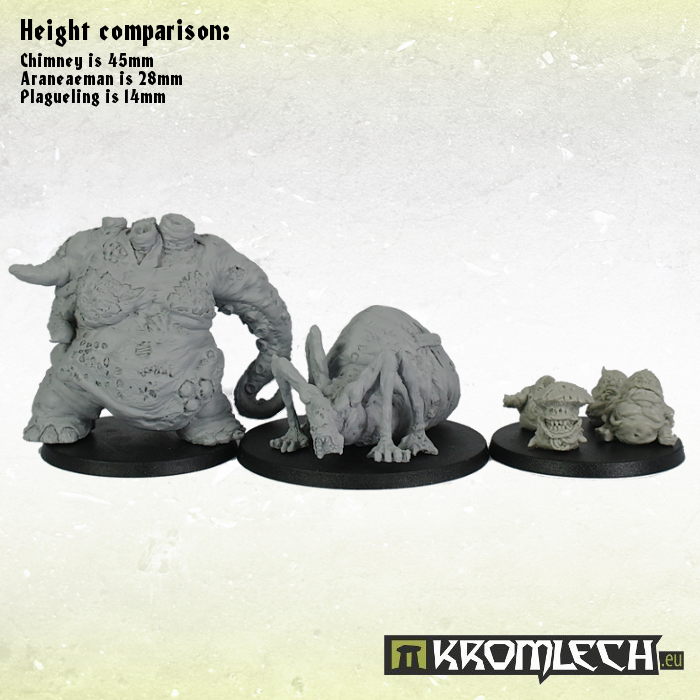 Each hero is accompanied by 3 cohorts. Players will build their own tribes with any combination of heros by unlocking them to their account. To play the game players will choose (usually) 2 or more heroes from their tribe for a battle and fill in the rest of the team from the cohorts of the selected heroes. 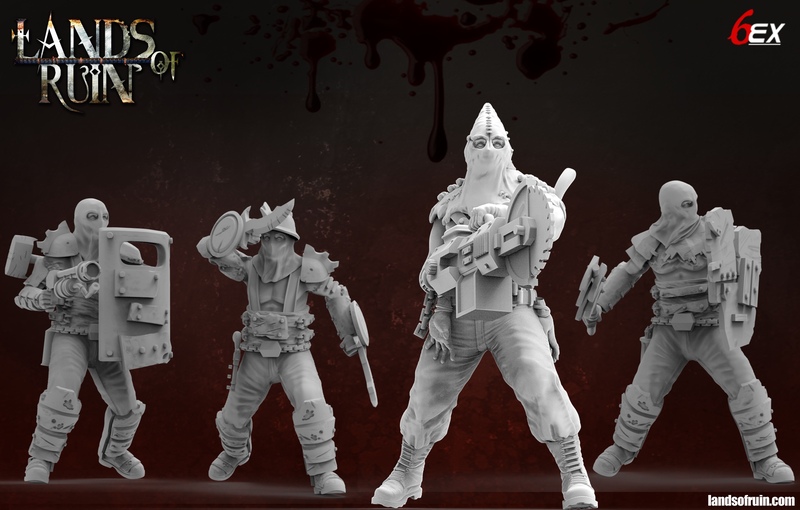 The Circle of Chaos is a team of sculptors from the world of miniature wargaming. The Circle is very proud to announce our first project. 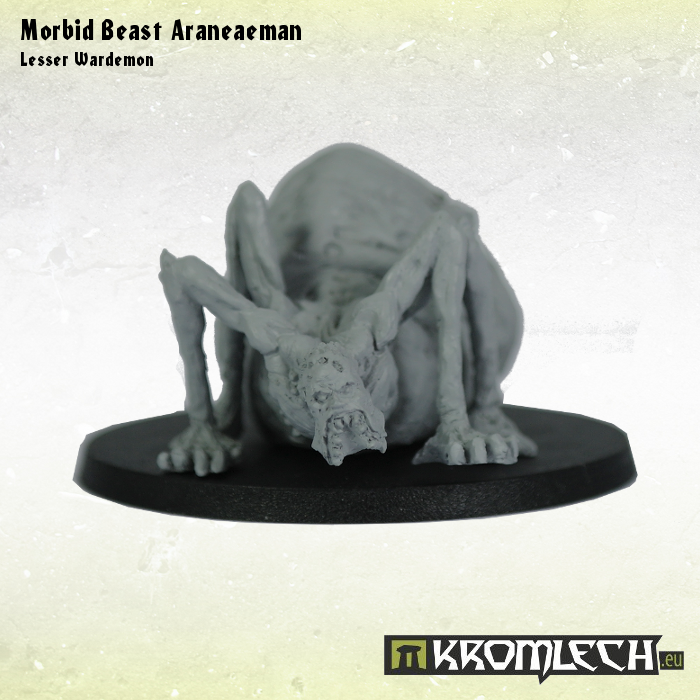 We have created a set of masters and are ready to produce 7 evil and chaotic figures for use with 28mm games. The set will be cast in white metal. We are running the project using Kickstarter. 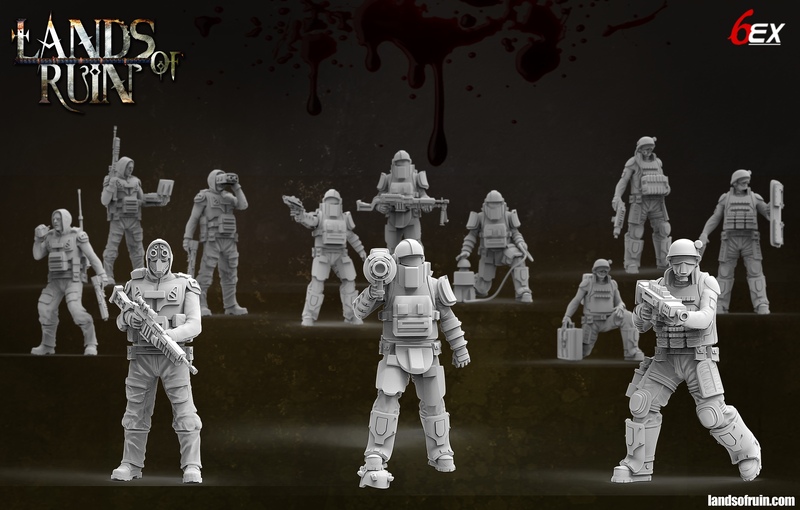 All our backers who pledge will be rewarded with one set of the seven figures. Free world wide postage is included in the pledge for complete transparency. 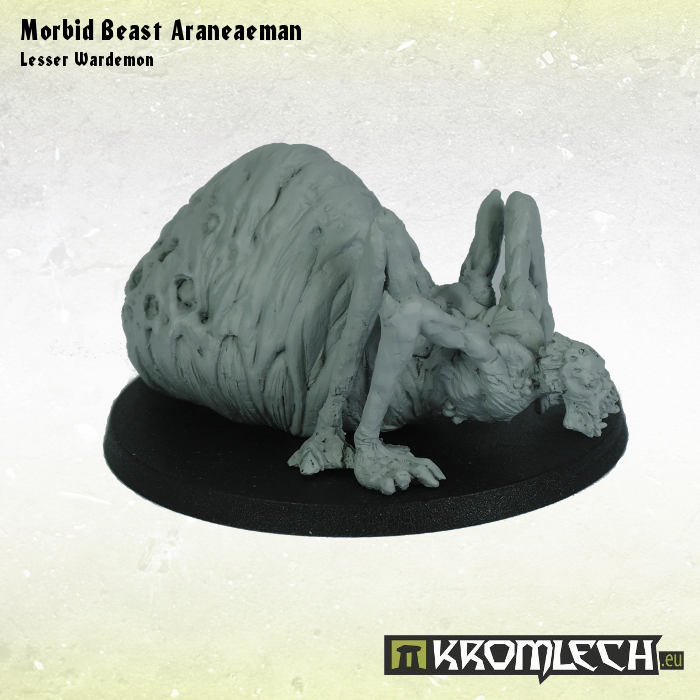 The project on Kickstarterwill run for about two weeks and end on the 16th of February. 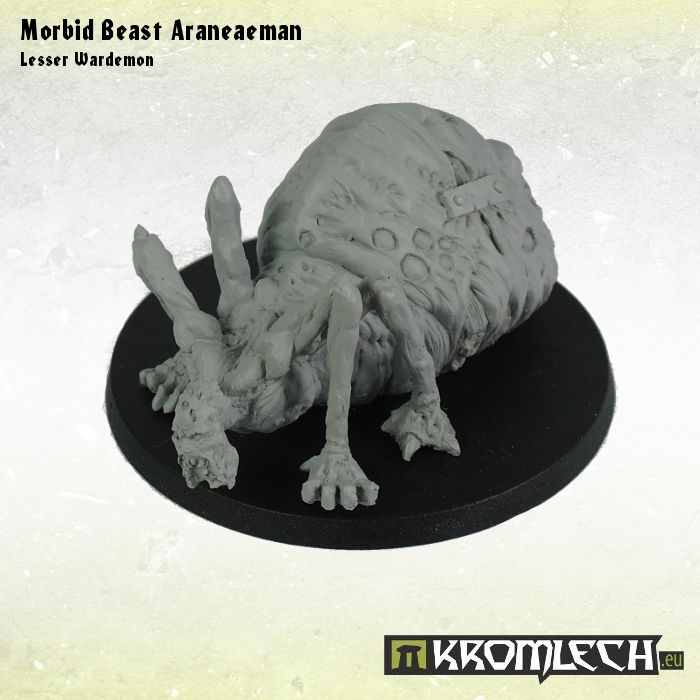 We have also slated a big surprise for our backers. It’s being kept under wraps for now but soon to be revealed is a mystery model from Jason Wiebe. It’s looking very huge and very awesome, so please stand by for some images! 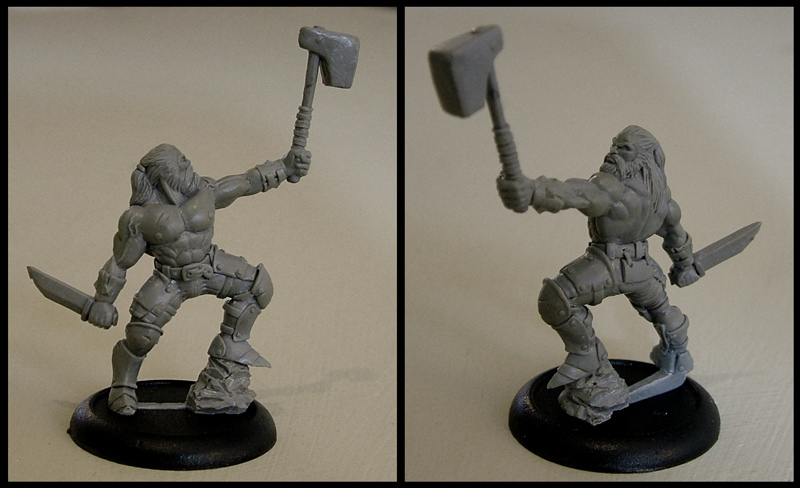 Our project manager for this Kickstarter campaign is Curtis Fell, proprietor of Ramshackle Games. Curtis brings a wealth of expertise to the project having run five successful campaigns so you can rest assured that this one will be delivered on time.